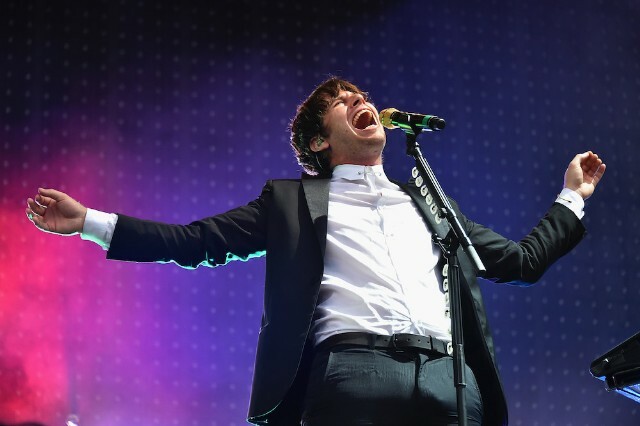 Supermodel, Foster the People’s last album, came out early 2014, right around the same time that “Turn Down for What” was mutilating airwaves across America. Today, the L.A. trio is back with three new songs, and it sounds like they’ve spent the intervening years soaking up lessons offered by that rubbery day-glo DJ Snake hit, as well as the entire HudMo–Diplo school of bombastic trap-EDM of which it became the most popular example. Every second of these songs comes adorned with a squiggling synth or vocal effect that reaches out and tickles your inner ear, but the songs themselves aren’t sturdy enough to withstand the weight of their production, and eventually tend to wear out their welcome.